Reconciliation Victoria is the statewide body promoting reconciliation across Victoria. This means we promote deeper understanding, respect and justice for and with Aboriginal and Torres Strait Islander peoples. Our vision is for a new Victorian identity that reflects our true history, promotes and celebrates Aboriginal and Torres Strait Islander culture, equity and self-determination. Our work focuses primarily on the 97% of Victorians who are not Aboriginal, as it is non-Aboriginal people who need to take responsibility for driving reconciliation. This work is guided by local Aboriginal voices. We work closely with - and facilitate connections between - local reconciliation groups and other community groups, the local government sector, education sector, and state government partners. We organise the annual HART Awards (Helping Achieve Reconciliation Together) and statewide reconciliation forums, and promote National Reconciliation Week activities across Victoria. 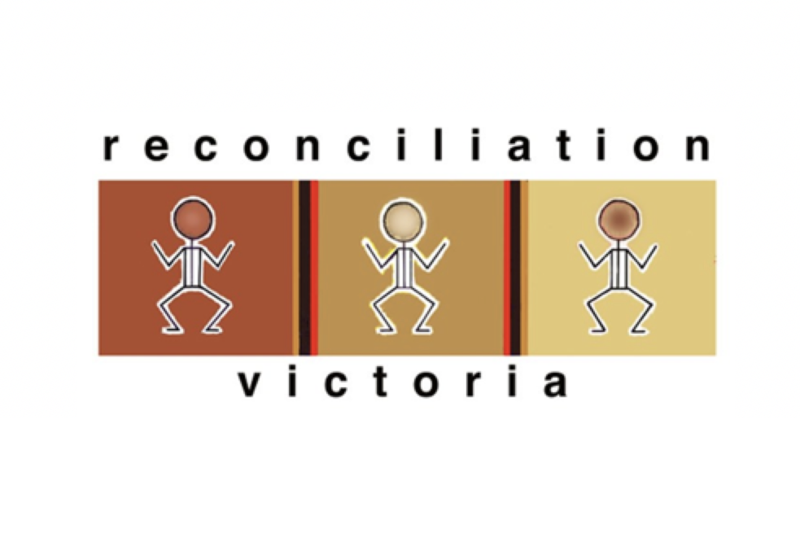 Donations will support the many projects and operations of Reconciliation Victoria, including informing the broader community about Treaty in Victoria.